Have you seen the apartments of One University Place yet? If not, Ledic Management Group will host another open house event tomorrow, September 28, from 2 p.m. – 4 p.m. If you missed the first one, make sure you swing by to attend this one. I’m sure you’ll like what you see! 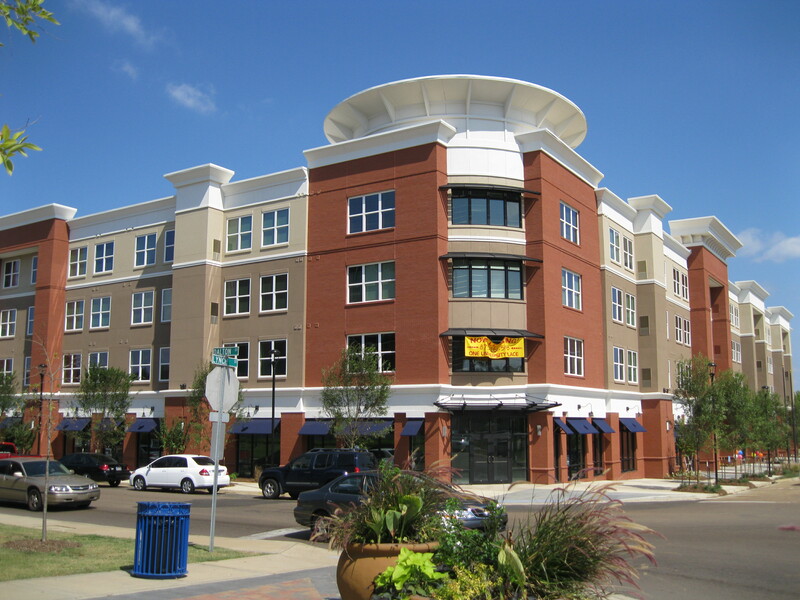 This new development is located at the intersection of John R. Lynch Street and Dalton Street at 1100 John R. Lynch Street. By the way, One University Place is offering $200 off of the first month’s rent for new residents (click here for lease rates). This special is good through October 15, 2010. For more information, call Ledic Management Group at (769) 233-8180.